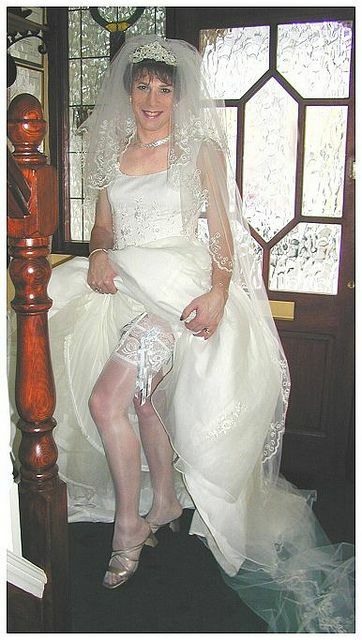 Many cross dressers and transgender girls dream of the day they can achieve one of the ultimate moments in a woman's life- the wedding day. All of the wonderful traditions topped off by the special dress-before the bride has to step into the reality world of being a wife. As with anything else feminine, many of us in our world can only dream of what the experience would be like. Others though, are able to take the dream a little farther!